Nebo Memorial Hall is a beautiful, classic country hall, with high ceilings and red velvet curtains defining the raised stage at the front. Built in 1956, it was used as a community cinema from the late 1950’s to early 1960’s showing strip film movies on projectors. During the 70’s, the hall played host to many a debutante ball. Nebo Memorial Hall continues to host a range of events including community meetings, concerts, weddings and birthday celebrations. Two walls of the hall display photographs of World War I and World War II veterans from the local area. Members of Nebo’s RSL Citizen’s Auxiliary are working painstakingly to identify and name each soldier in the photographs. The town of Nebo was officially known as Fort Cooper. However in 1923, its name was changed by popular demand to Nebo. Situated 100km southwest of Mackay, Nebo’s primary production was originally dominated by sheep and wool growing. The area is now known for its cattle and mining support services. Nebo has a population of 450. Eighteen-year-old Kate Lockyer has been singing since she can remember, performing since she was nine, and her musical influences are as eclectic as it gets. She loves everything from musical theatre and classical music to pop and more contemporary music. It’s difficult for her to define herself within the constraints of genre and she loves exploring everything that music has to offer. 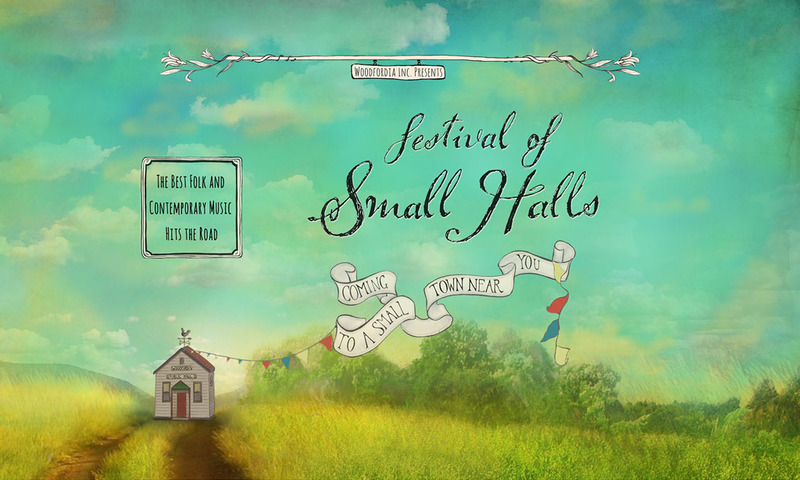 Having lived in a regional area for most of her life, she is delighted that she can be a part of the Festival of Small Halls. 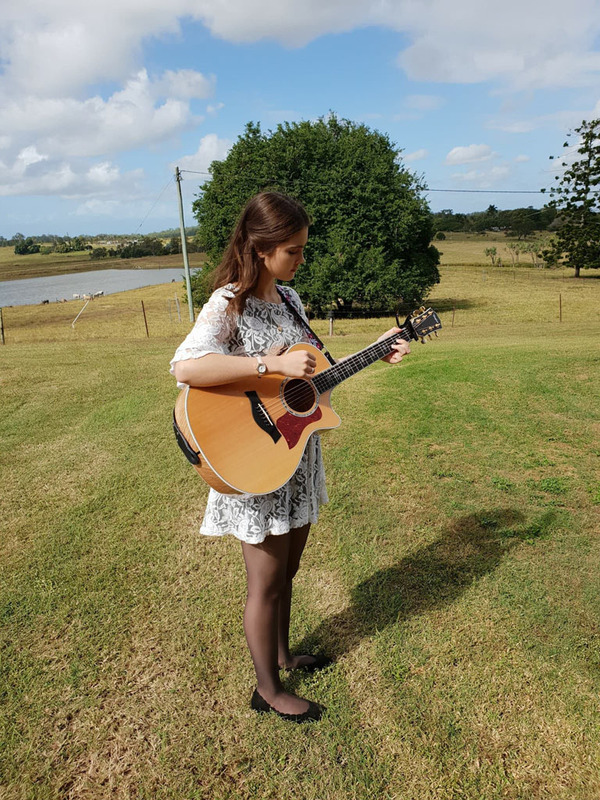 Since moving to Mackay, she has become involved in the performing arts scene and enjoys gigging around our area. If you want to see and hear more about Kate, or contact her, you can visit her Facebook page at Kate Lockyer Music. Tickets available from Isaac Regional Council’s Libraries in Nebo and Glenden.